The nominees for the 37th Annual Young Artist Awards have been revealed, and three performers were recognized for their work in daytime soap operas. 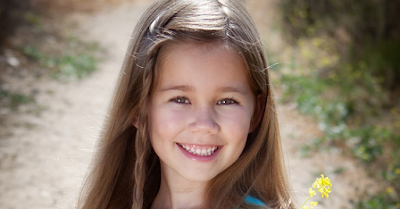 Brooklyn Rae Silzer (Emma on General Hospital) and McKenna Roberts (Mattie on The Young and the Restless) are up for Best Performance in a TV Series by a Recurring Young Actress 13 and under. Meanwhile, GH guest star Joey Luthman (Young Luke) is nominated for Best Performance in a TV Series by a Recurring Young Actor 14-21.